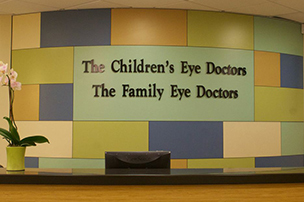 Our goal is to provide you, and your family, with superior eye care in an efficient and comfortable atmosphere. Our warm and caring personnel are dedicated to meeting your every eye care need. Below you will find patient forms we need. To save time please read, print and complete the necessary forms and bring them with you for your appointment. Parents and guardians please complete the forms on your child's behalf if he or she is under age 18. Adult (19 and over) : Forms 2 and 4. Child (18 and under) : Forms 1, 4 and 6. We are here for you, contact us for any questions you may have.